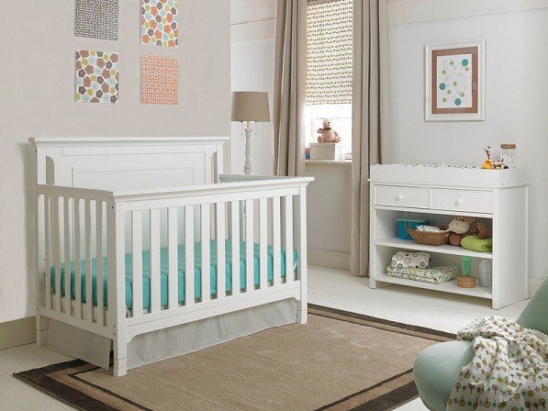 Classically styled with modern charm, the Carino Collection is ideal for years of functional appeal. 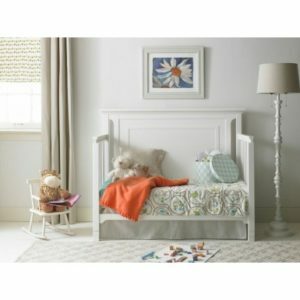 The picture frame molding provides this illusion of an inset panel. The Carino Crib grows with your baby. Easily converts to a toddler, day or full-size bed. 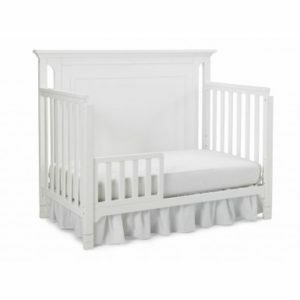 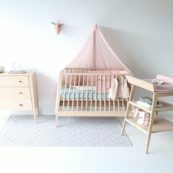 A three-step adjustment with the Carino crib allows you to change the mattress height as your baby grows.The Carino crib is available in finishes: Snow White, Misty Grey and Espresso. 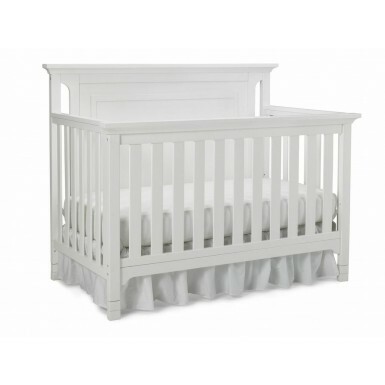 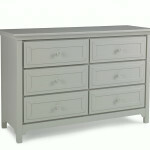 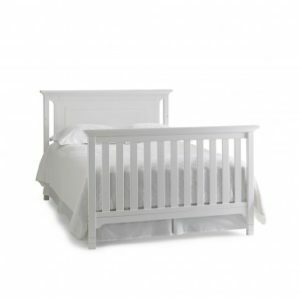 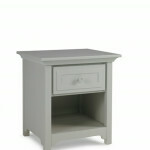 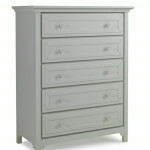 The Carino collection includes: crib, double dresser, five-drawer chest, hutch, nightstand and guard rail.